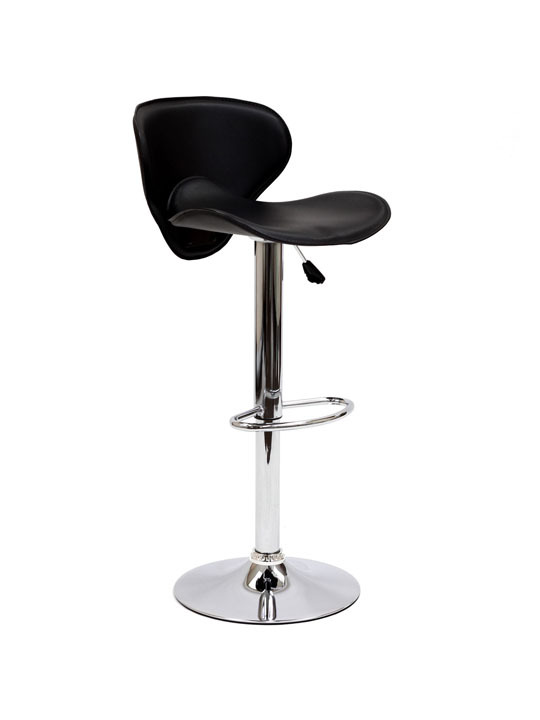 The Puzzle Barstool is great for your home bar or kitchen counter. 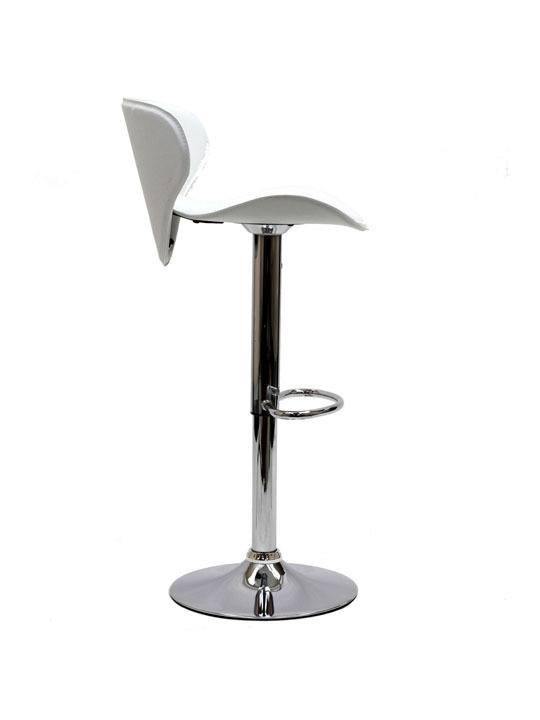 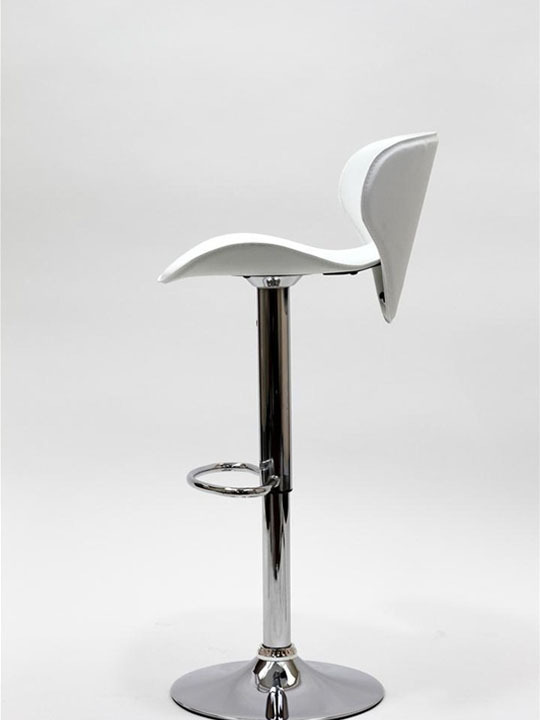 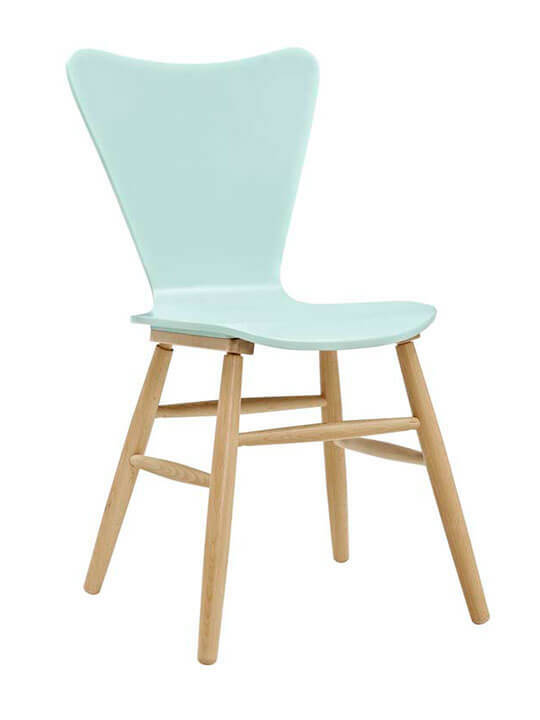 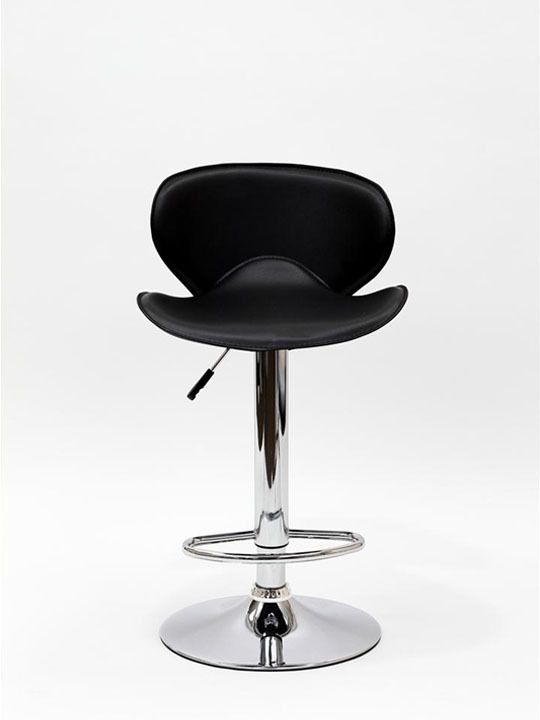 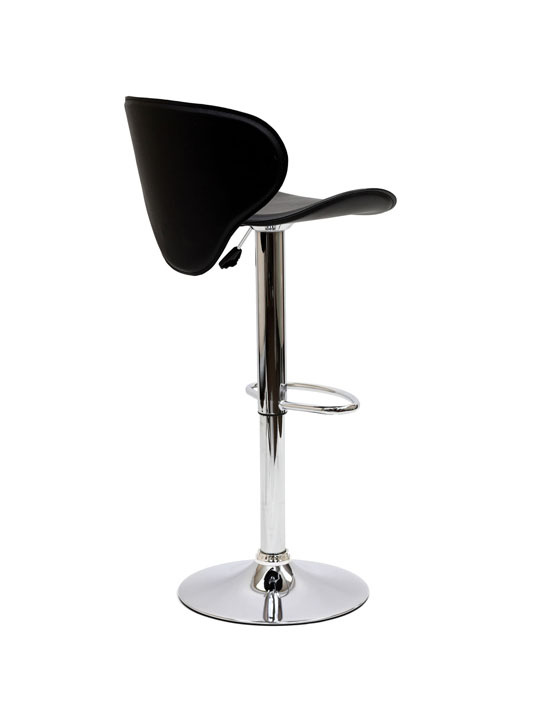 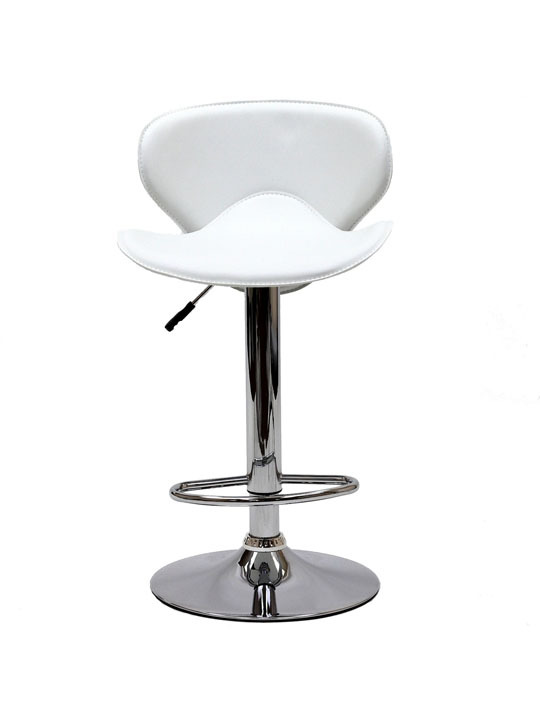 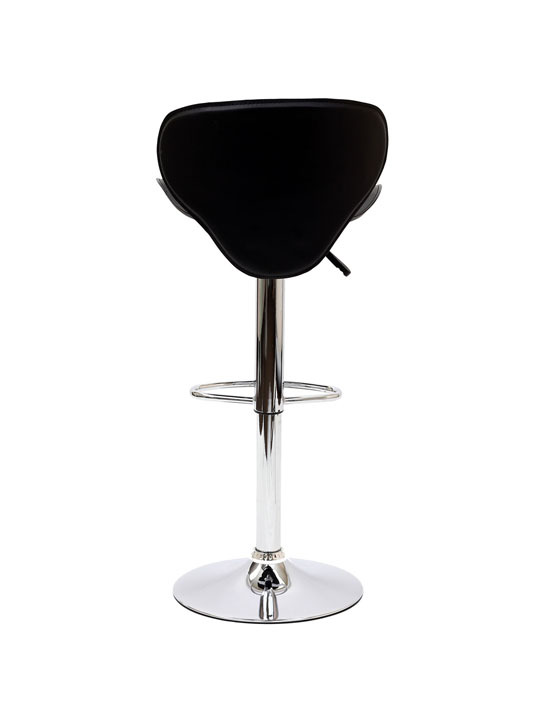 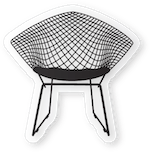 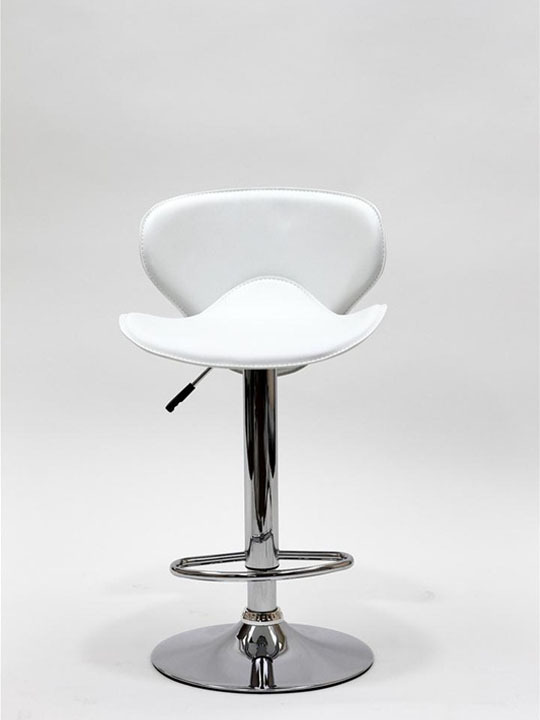 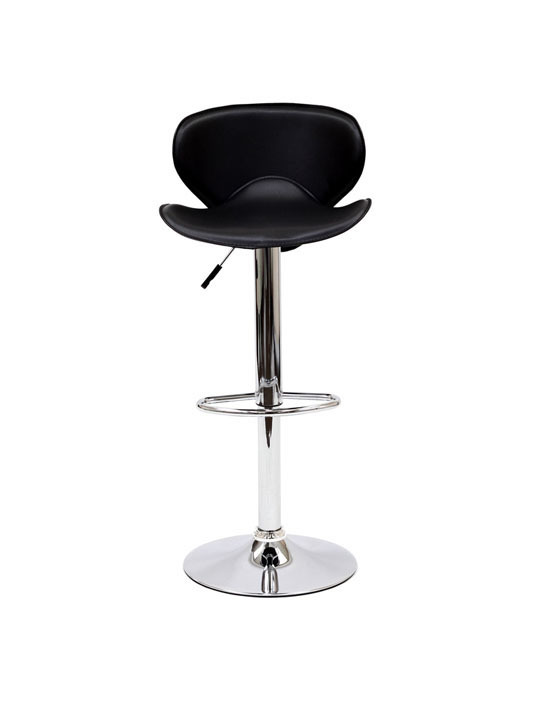 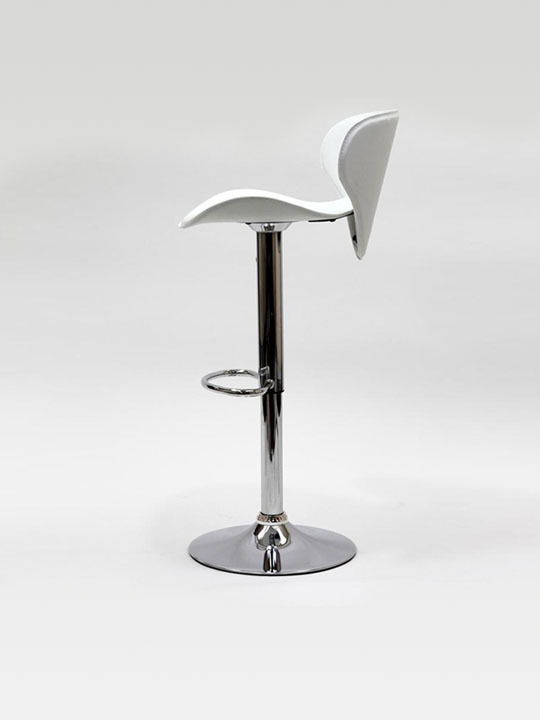 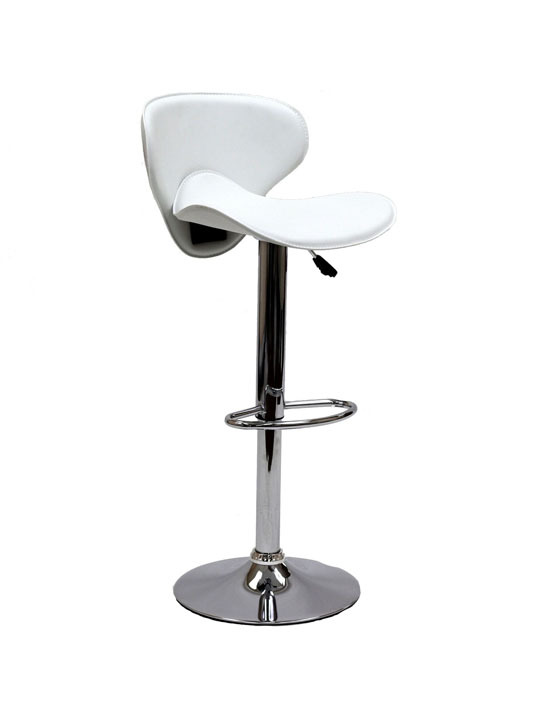 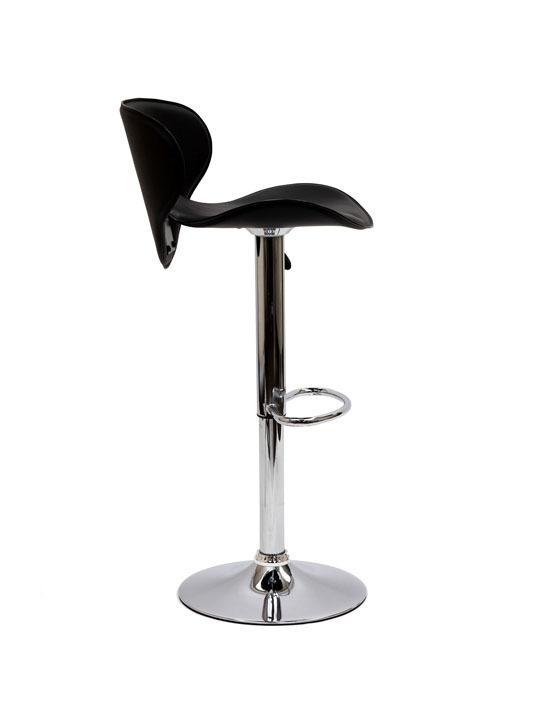 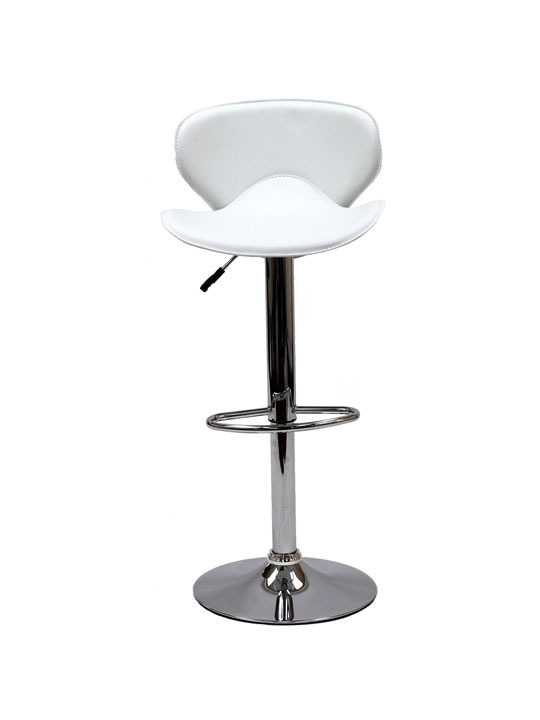 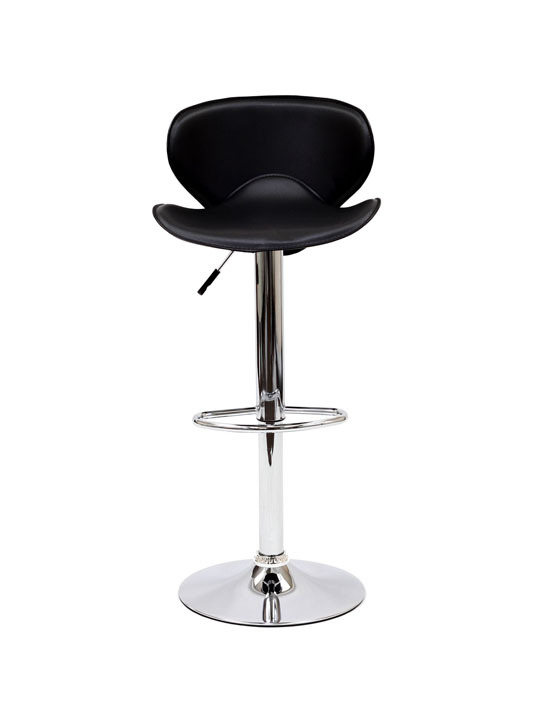 This modern curved barstool features an adjustable pivoted height mechanism making it suitable as a counter stool or barstool. 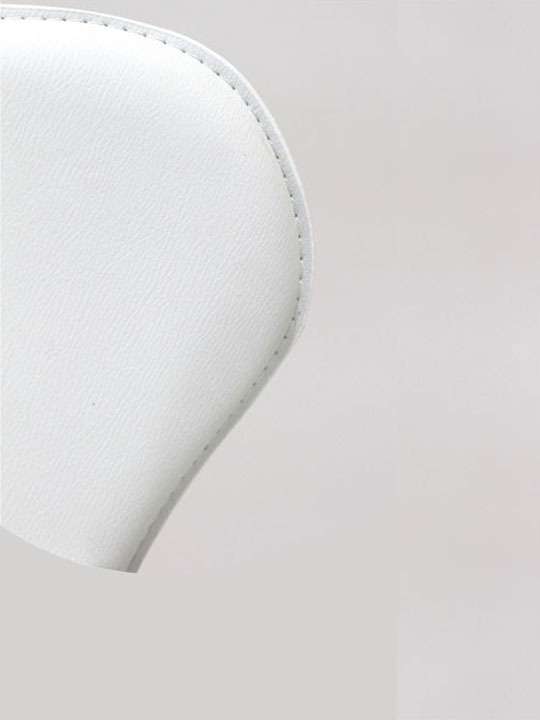 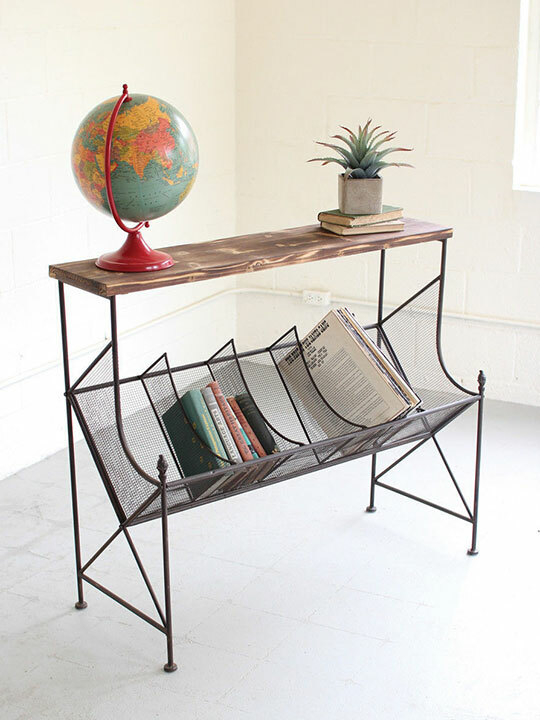 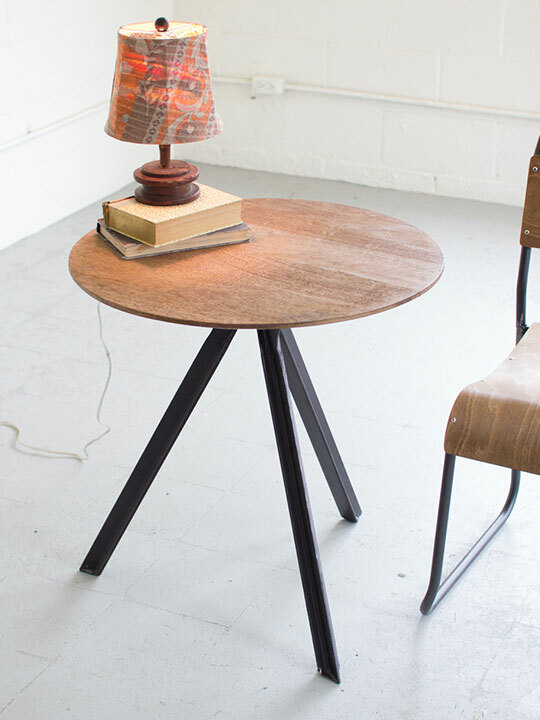 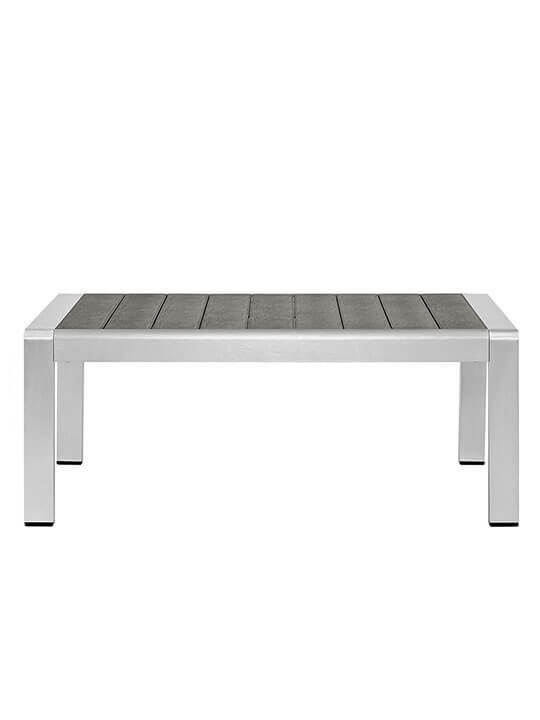 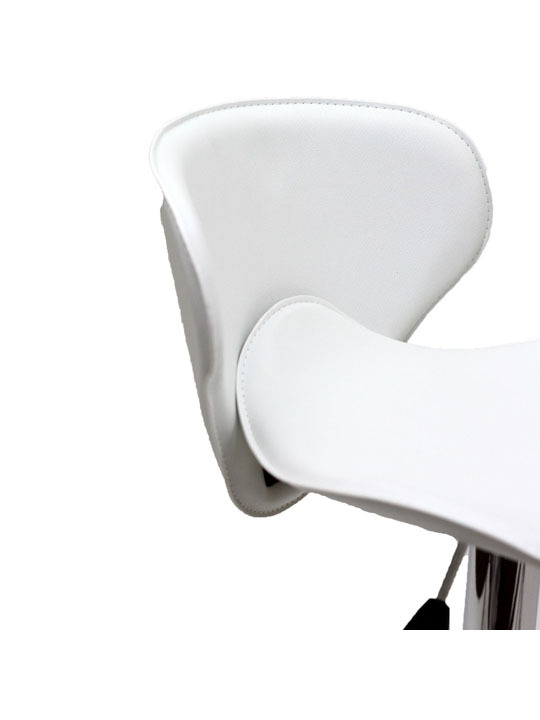 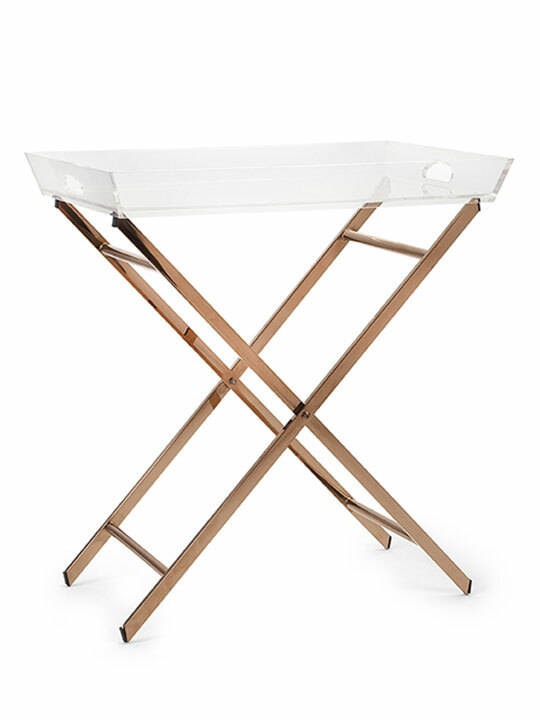 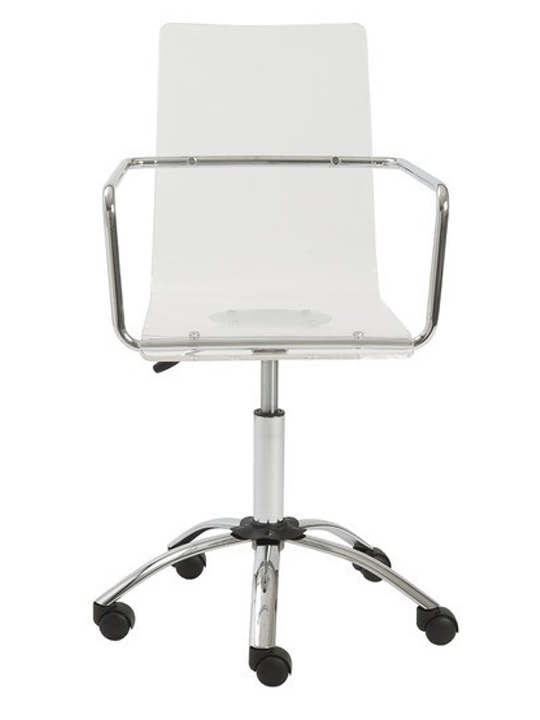 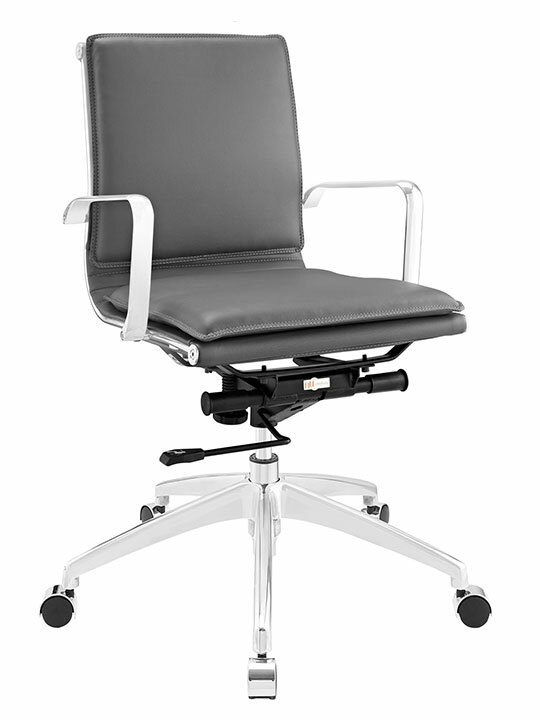 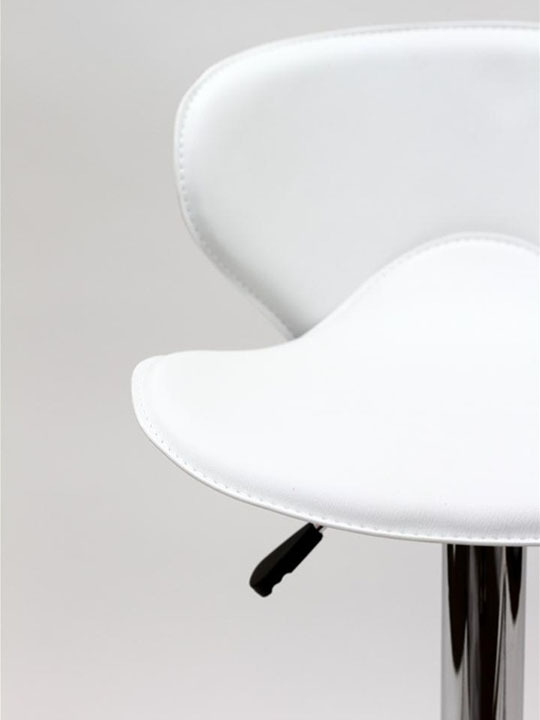 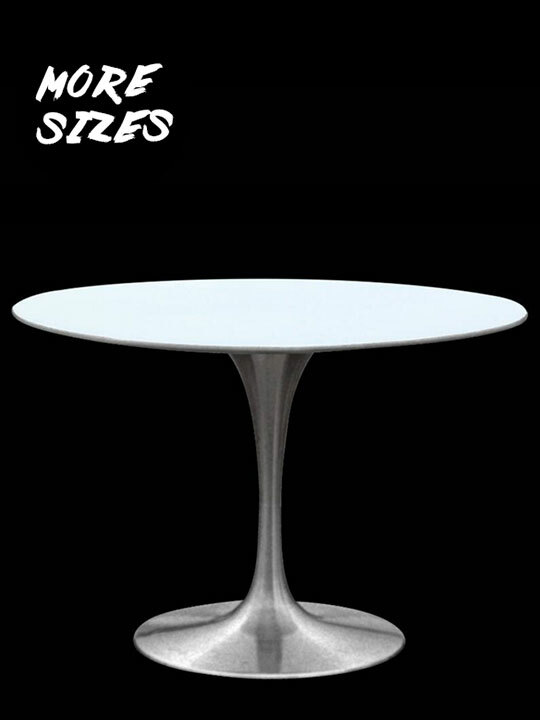 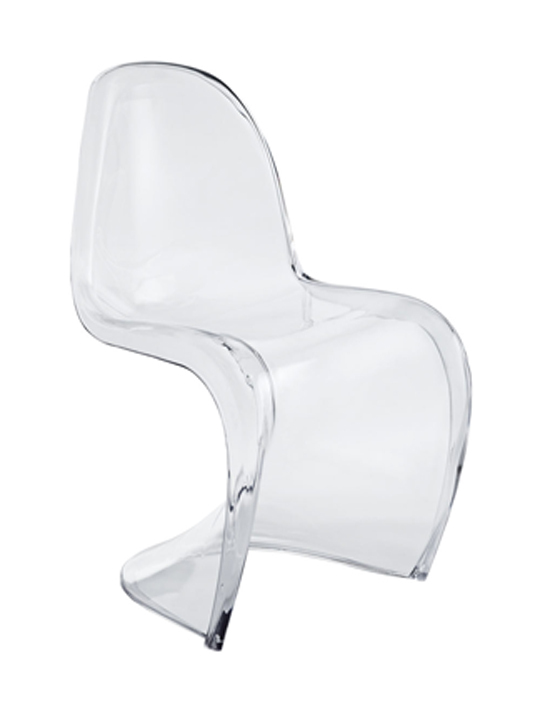 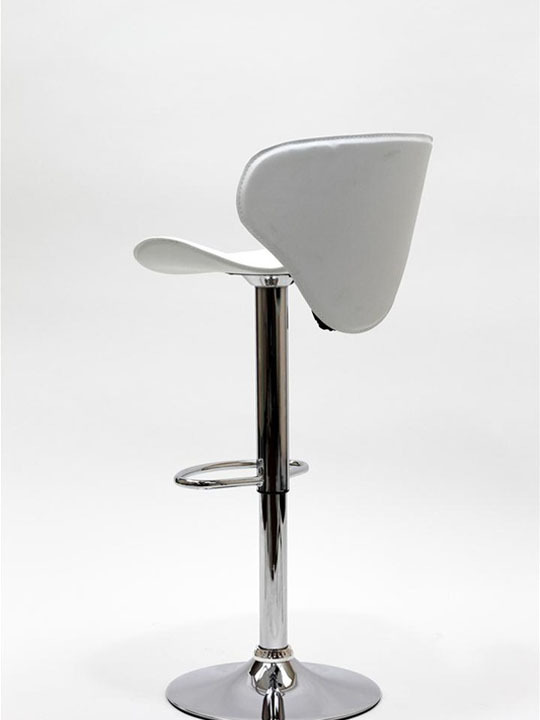 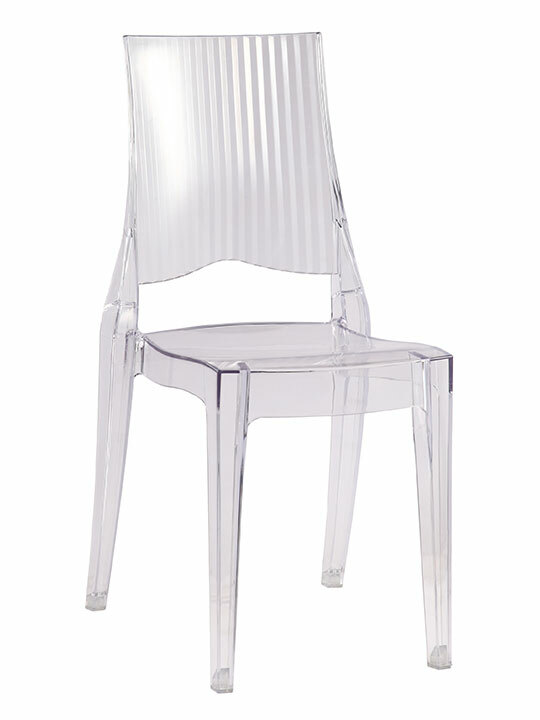 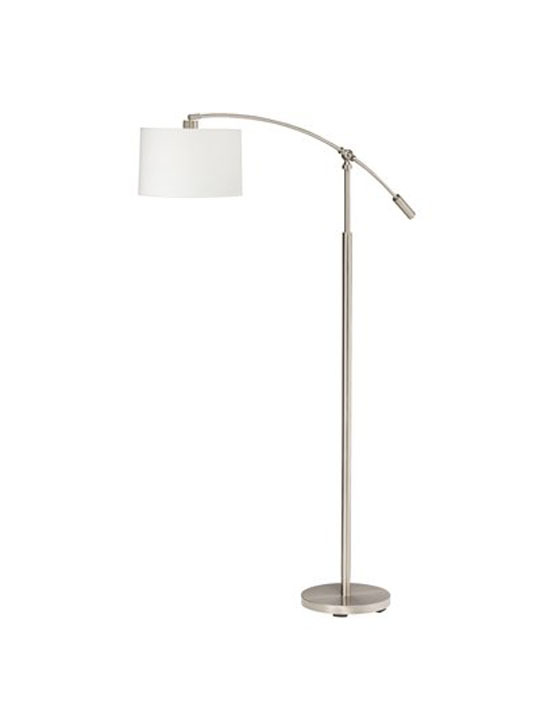 It features a leather 2 tier inter folding seat, chrome base and footrest. 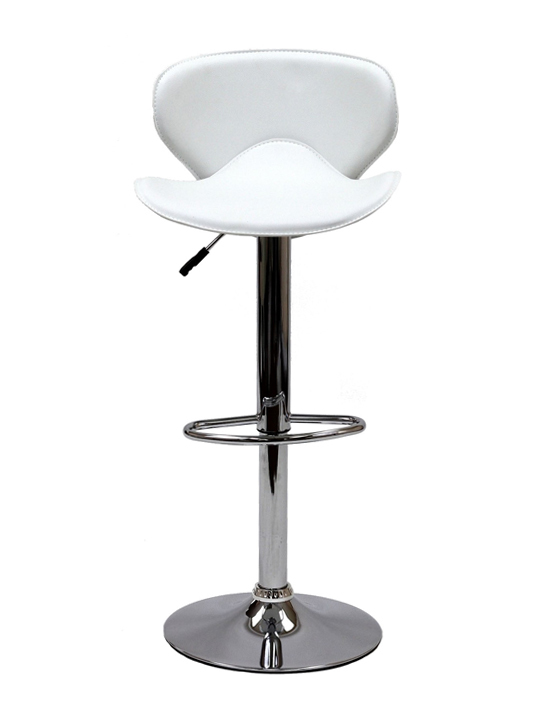 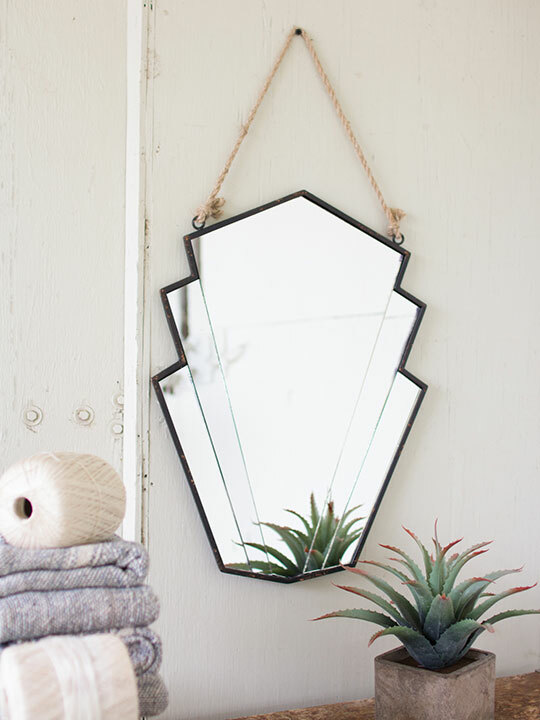 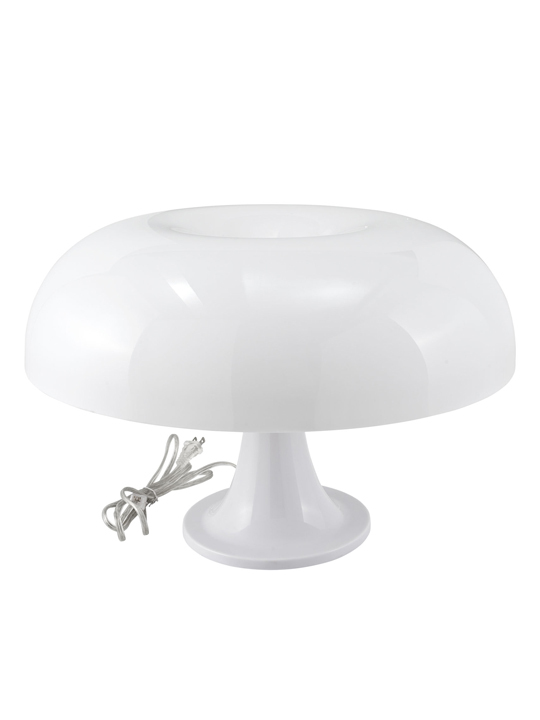 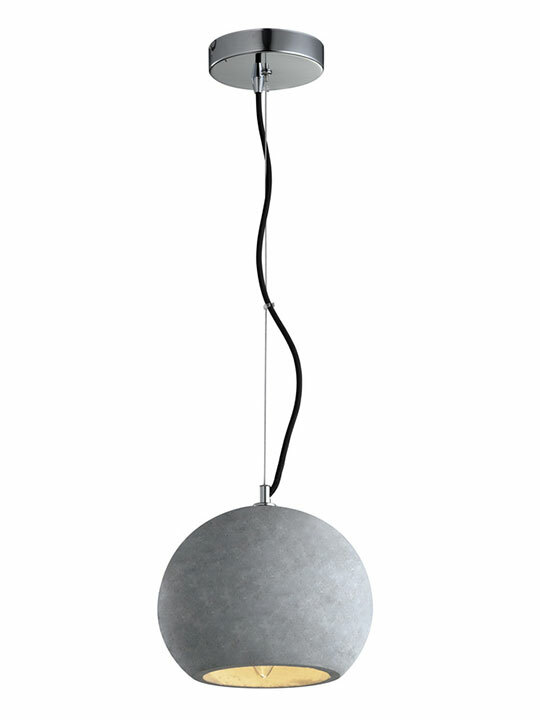 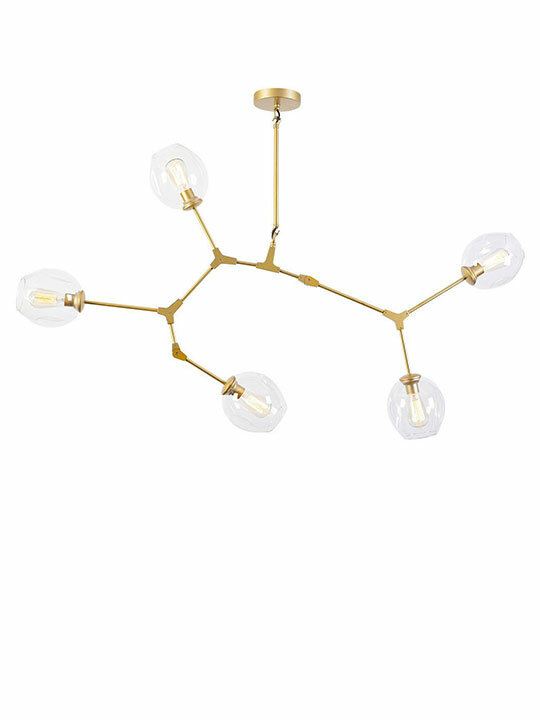 Available in White, Black.